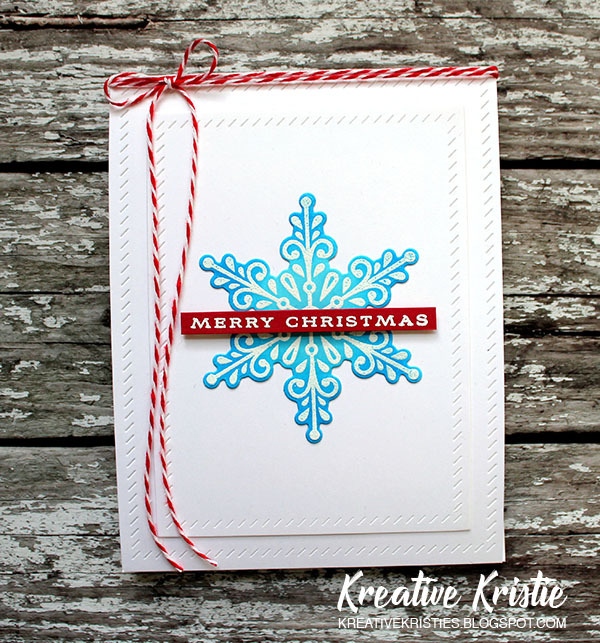 Kreative Kristie: MERRY CHRISTMAS EVE!! Gorgeous! Merry Christmas to you and your family Kristie! Loving that snowflake and you are smart to create holiday cards all year. Merry Christmas!